Well Ladies and Gentlemen, I have risen from the first part of the hell that is finals week and am here to bring you one hell of mix for tonight. 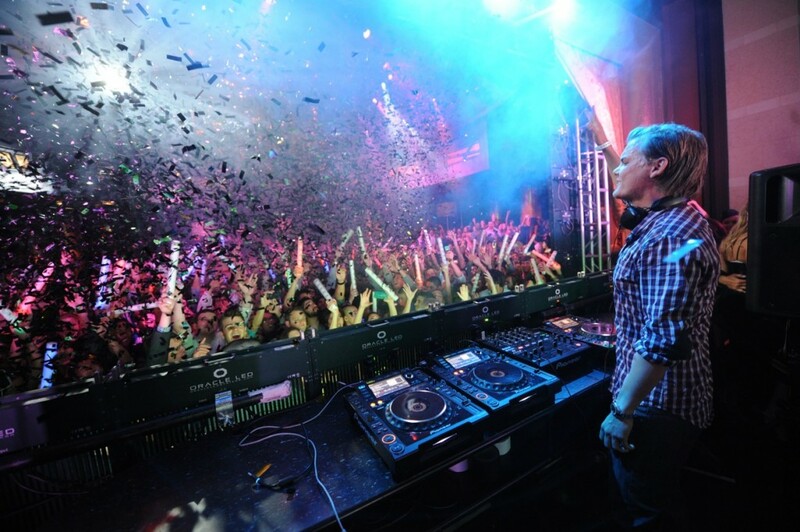 That mix my friends is Avicii’s promo mix for 2013. This mix is filled with exclusive material that we will be seeing from the legend later this year and let me tell you this new material is incredible! It’s loud, hard hitting, and beautiful. Cheers!